What will happen if Artificial Intelligence overpowers human intelligence? The answer to this question lies in how and where we use it. AI, whose full potential of is yet to be uncovered, is a double-edged sword: you can use it to improve the lives of the mankind while at the same time misuse it to unleash disaster on the world. Noted scientists like Stephen Hawking and geeks like Elon Musk, Steve Wozniak, and Bill Gates have already warned us of the risks posed by AI. But it seems there is no immediate threat in sight. While the true potential of this technology is still unknown, AI is growing leaps and bounds around the world. From marketing to advertising to e-commerce to healthcare, AI has already sneaked into all industries. Here, we bring out a list of startups that are working towards revolutionising various industry verticals. If entrepreneurship is all about observing the society, finding a problem and solving it in the most effective way, Philippine entrepreneurs Bobby Cristuta and Princess Capiral definitely deserve a pat on their back. The duo have leveraged the notorious road traffic in the Philippines to unleash their potential. Owing to the massive traffic snarls, passengers using Uber and Grab end up spending hours on the road, literally stuck inside the cab, with no other option but to curse themselves. Cristuta and Capiral have found a way out. 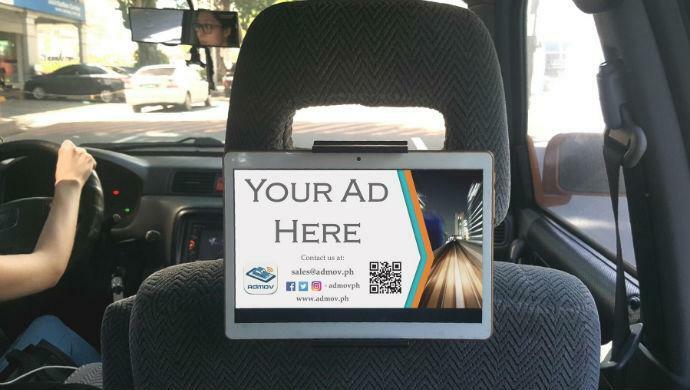 They have developed an infotainment platform, called AdMov, which enables advertisers to reach the affluent passengers of Uber and Grab through in-car advertisements with the use of tablets mounted on the headrest of these vehicles. It is designed to be a television on the road. Using the camera of the tablet, it is able to determine the age and gender of the passenger. It uses AI and face recognition to provide the riders with relevant content and ads. Globally, e-commerce companies are looking for new ways to increase their sales by reaching out to the masses. Image recognition is one such tool to reach out to more people. Roger Yuen, Oliver Tan, Chua Tat-Seng, and Li GuangDa sniffed a massive opportunity here and created ViSenze, which powers visual commerce for retailers and publishers. The company delivers intelligent image recognition solutions that shorten the path to action as consumers search and discover on the visual web. 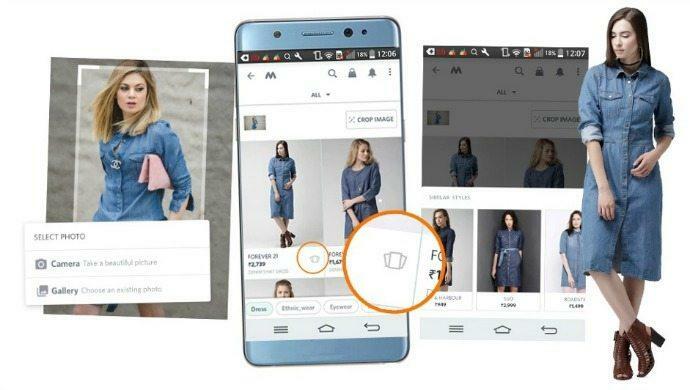 Retailers like Rakuten and ASOS use ViSenze to convert images into immediate product-search opportunities, improving conversion rates. Media companies use ViSenze to turn any image or video into an engagement opportunity, driving more new and incremental dollars. To date, ViSenze has raised US$14 million in funding from investors, including Rakuten, Phillip Private Equity, WI Harper, and Raffle Venture Partners. ViSenze has offices in US, UK, India, China and Singapore. Breast Cancer is the leading cause of cancer in women. It is well-established that early diagnosis is very critical in saving a life of a cancer patient. India-based Geetha Manjunath and Nidhi Mathur wanted to do something about this. The duo have developed a new Niram.ai, a low-cost, non-touch, zero radiation solution to detect breast cancer. The software uses machine intelligence over thermography images to enable a portable solution that requires minimal human supervision. Niramai solution uses a high-resolution thermal sensing device and analytics for analysing the thermal images. The SaaS solution uses Big Data analytics, AI and Machine Learning for reliable, early and accurate breast cancer screening. The innovative methods used in the solution have led to multiple US patents. 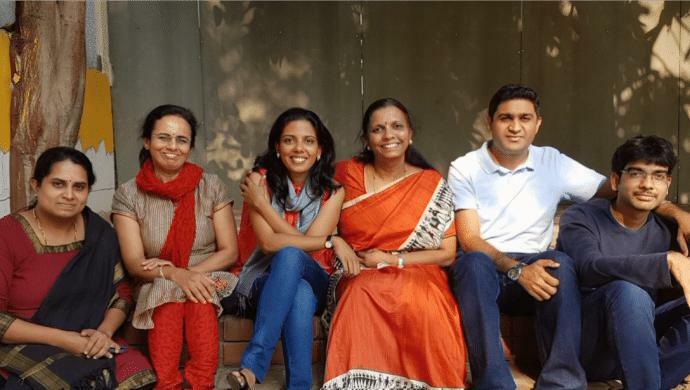 In April this year, Niramai raised an undisclosed sum in seed funding, led by Bangalore-based pi Ventures, with contributions from impact VC firm Ankur Capital, Axilor Ventures, 500 Startups and Flipkart Co-founder Binny Bansal. As per a research, commercial buildings in India typically waste more than 30 per cent of electricity they use. It is not that they don’t realise the importance of energy efficiency, but they simply don’t have the resolve to achieve this, or have not seriously considered it. They do some scratching on the surface by retrofitting (building more energy efficient light bulbs, A/C, etc.) to make it look like everything is fine, but deep down things remain the same. Zenatix is a solution to this problem. 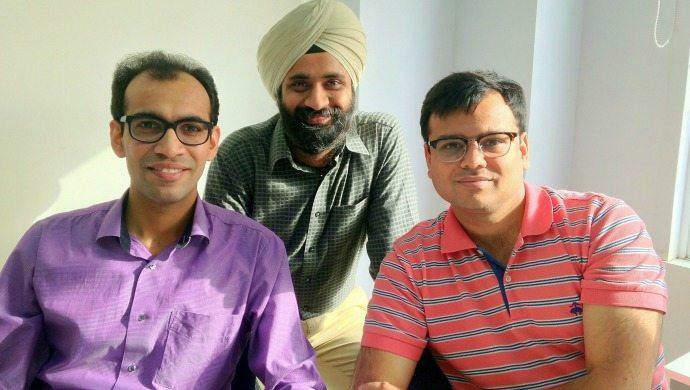 Co-founded by Rahul Bhalla, Vishal Bansal and Dr. Amarjeet Singh, Zenatix has developed a hardware called WattMan that uses advanced Machine Learning-based models and delivers 10 to 30per cent energy efficiency to large commercial consumers of electricity. The models are built by collecting and analyzing more than 30 million of previously unseen data points every month from electrical assets. These models allow for automated and intelligent controls along with predictive and preventive maintenance of these assets, resulting in consistent and comfortable consumer experience in retail and banking sites while delivering high energy savings. In February this year, Zenatix raised US$1.2 million in pre-Series A round of funding led by pi Ventures, an early-stage fund co-founded by LetsVenture Co-founder Manish Singhal. Like any other evolving technology, a key challenge is dogging AI/ML is talent shortage. Startups and companies across business verticals — from e-commerce to healthcare — across the globe are finding it hard to discover and hire AI/ML talent. But this could be a thing of past, thanks to MateLabs. 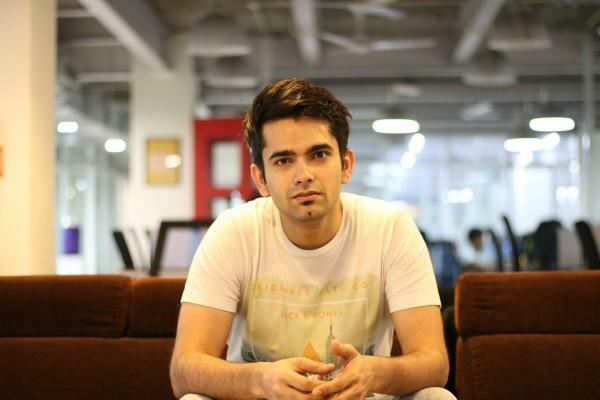 This Bangalore startup, founded by CEO Rahul Vishwakarma, has developed a platform wherein one can build and train customised ML models within a short time in five simple steps, without writing a single line of code. So, no more fretting about talent shortage. In short, MateVerse is the WordPress for Machine Learning. Mateverse is a tool designed for companies who either don’t have a budget to hire AI talent or enough time to build the models from the ground up. Mateverse makes it easy for novices to use ML in their applications. Using a simple step-by-step interface, users can create and train a model which can easily be implemented into their programme using a few application programming interface (API) calls. Here is how it works: A user comes to Mateverse, selects the appropriate datatype (images/text/comma-separated values), uploads file, and by just pressing the button ‘Start Training’, (s)he can get the model trained which (s)he can use it via graphical user interface (GUI) or API. Mate Labs has already raised US$50,000 in angel funding from Hong Kong-based AI accelerator Zeroth.ai and its Venture Partner, Sachin Unni. The startup is now looking to raise a seed investment to scale the platform. Think of a virtual friend who can assist you on almost everything, from helping you buy your daily needs and getting some useful informations. 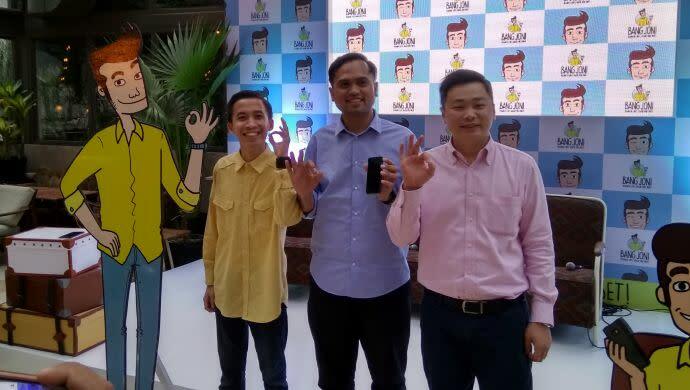 Bang Joni is one such friend with chatbot technology that can help meet your needs whenever and wherever you are. Developed by CEO Diatce Harahap, Bang Joni is available exclusively on LINE Messenger; it enables users to book airline and intercity bus tickets, call an Uber, check the weather, translate a word, and even top-up phone credits through a messenger bot named Bang Joni (“brother Joni” in the Jakarta dialect). Bang Joni is also able to remind users of their frequent transaction. In India, the transport vehicle department is grappling with an ever-increasing road accidents. They have not been able to find a permanent solution to this problem. Netradyne could put an end this worry. 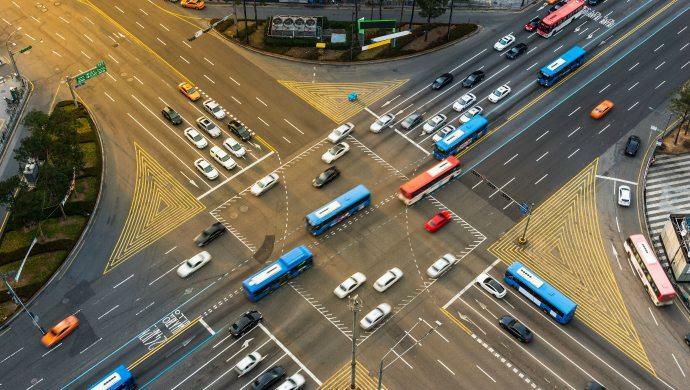 Founded by Avneesh Agrawal, a former Qualcomm President (India and South Asia), and David Julian, Netradyne has developed a camera, Driveri, that analyses driving patterns and can help determine the cause of an accident. The soap-bar-sized device is attached to a vehicle’s rear-view mirror and rests on the inside of the windscreen, pointing towards the road. Also Read: What role does edge computing and machine learning have in IoT? Driveri packs in four high-definition cameras generating 360-degree footage of the vehicle’s path (transmitted on a real-time LTE network), has a global positioning system, gyroscope sensors and accelerometer, and a Nvidia processor, the same one that is used in the iPhone 5. The unit captures visuals of the car’s surroundings, analyses driving patterns and stores the data on a cloud platform. In June last year, Reliance Industries invested US$16 million in NetraDyne. Founded by Rohit Kumar Pandey, Tathagato Rai Dastidar and Apurv Anand, SigTuple builds intelligent solutions for medical diagnosis using Machine Learning techniques. 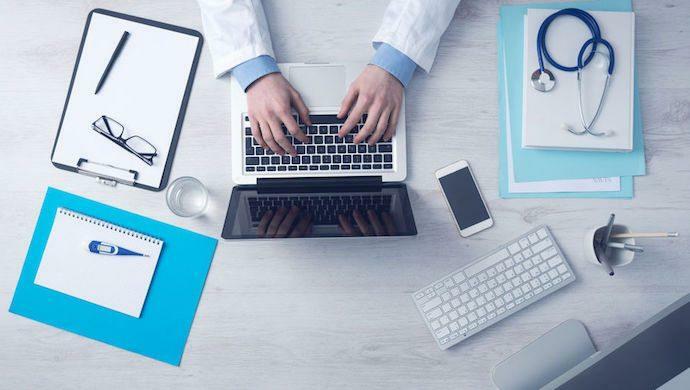 Its data-driven, cloud-based solutions are used to detect abnormalities and trends in medical data, which improves the accuracy and efficiency of disease diagnosis. 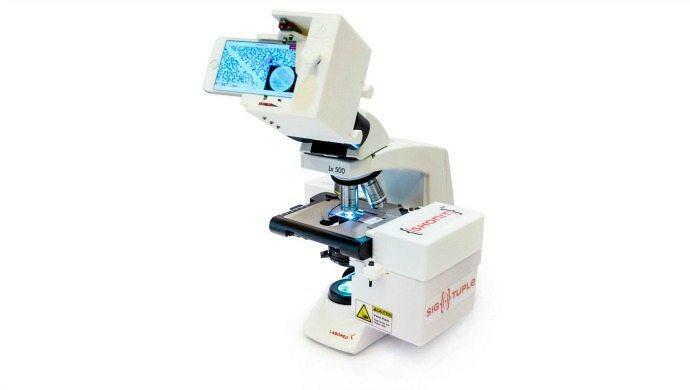 From crunching through microscopy images of blood to quantify normal and abnormal blood cells, to tracking sperm cells in microscopy videos, to localising pathologies in retinal scan images, SigTuple aims to make healthcare delivery affordable for all. SigTuple’s solutions allow labs and hospitals to scale by implementing a hub-and-spoke model, wherein the medical experts can operate from hub and devices can be installed in spokes. In February this year, SigTuple secured US$5.8 million in Series A funding led by Accel Partners,with participation from IDG Ventures, Endiya Partners, and pi Ventures. When it comes to higher education, India lags behind developed markets, thanks to the country’s poor infrastructure and socio-economic issues. Embibe may perhaps help improve the Indian education system using its tech-based solutions. Founded by Aditi Avasthi, Embibe focuses on technology, analytics and content to get the most important information at the right time and the right place to students. Embibe aims to improve learning outcomes, using personalised data analytics, for students across all level of ability and access. Embibe, which runs a website and a mobile app, collects data from students, charging only for advanced analysis and personalised learning recommendations. Students can actually improve test scores by fixing basic mistakes using its AI platform. The platform caters to JEE, BITSAT, AIPMT, CET and AIIMS students. Last year, the company raised US$4 million in funding from Kalaari Capital and Lightbox. The number of heart disease cased in India is on an upward spiral. Nearly 7.5 million people die every year of heart disease, of whom about 1.5-3 million are in India. According to medical experts, half of these patients can be saved by early diagnosis. The alarming rates of heart diseases in the country pained Charit Bhograj, a cardiologist by profession. He decided to develop a solution to check this chronic illness. He, along with Zainul Charbiwala, Udayan Dasgupta, and Abhinav Gujjar, developed Tricog, which helps patients gain access to quick, accurate and affordable diagnosis. The firm claims that what takes up to six hours before treatment starts, Tricog claims it accomplishes in a few minutes. Its Tricog ECG devices are strategically located at local clinics help doctors detect heart complications within minutes of your arrival. The devices are cloud-connected and accessed only by trained expert doctors. Within minutes of collecting the ECG results, the diagnosis is shared with both the patient and the doctor in real-time. The system is designed to additionally enable continuity of care at a tertiary centre when required. In August last year, Tricog raised an undisclosed amount in Series A funding from Inventus Capital Partners, Blume Ventures and other angel investors. The post 10 cool Artificial Intelligence startups in Asia that you should know appeared first on e27.